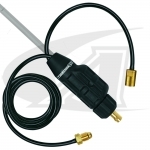 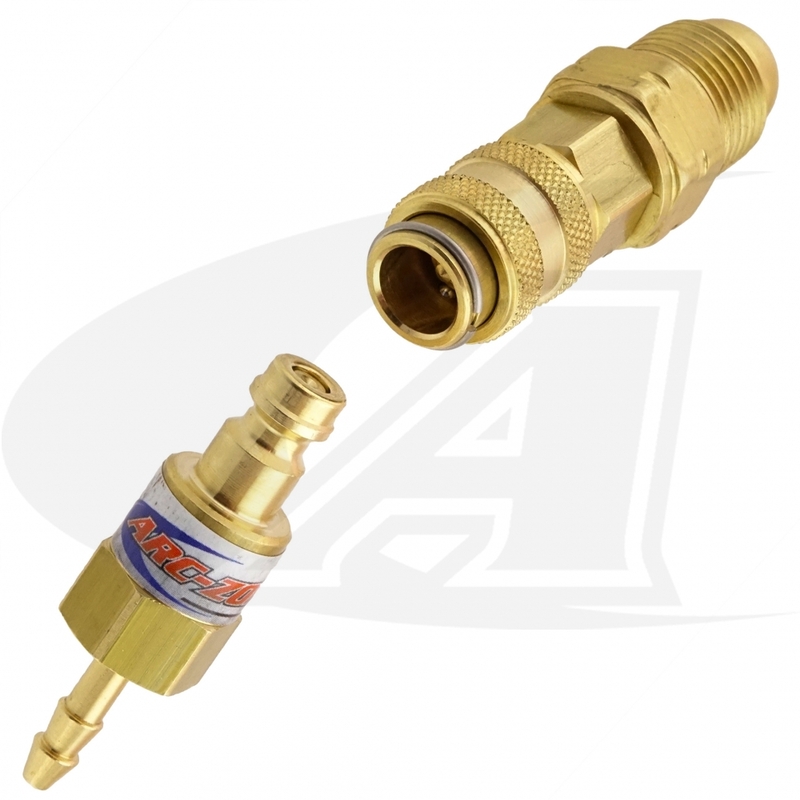 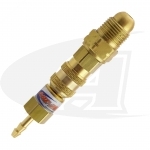 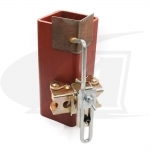 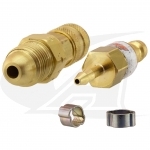 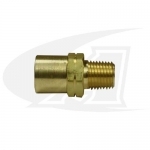 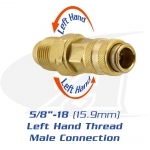 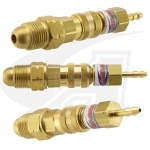 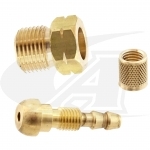 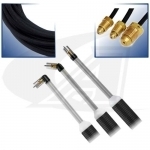 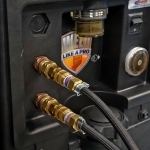 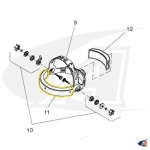 Kit Includes: Machine End 5/8" x 18 Left-Hand Male “B” Size Connector & Mating TIG Water Hose Male Plug with Hose Clamp for Easy Torch Conversion. 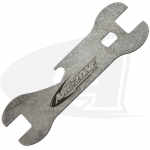 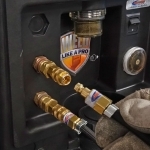 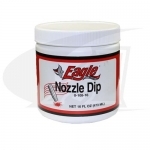 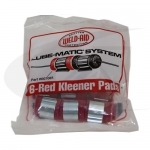 Stop Water from draining out while changing or repairing your TIG torches & leave the tools in your tool box! 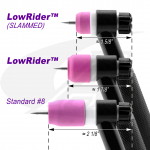 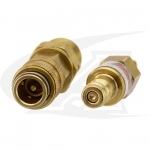 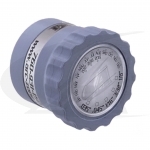 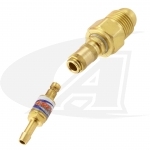 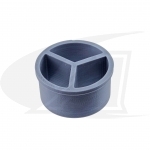 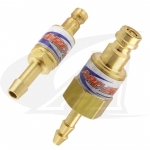 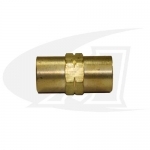 These exclusive, double check-valve couplers save time and money!